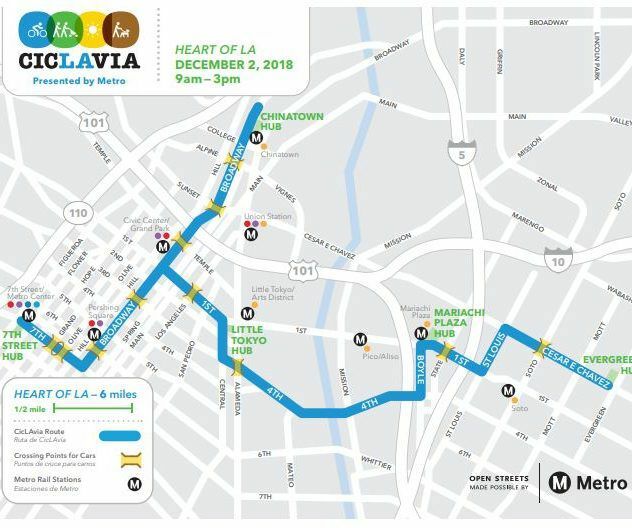 Boyle Heights — Cyclists, pedestrians and skaters will take over some of the neighborhood’s main streets — including 1st Street and Cesar Chavez Avenue — on Sunday, Dec. 2 as part of a six-mile-long Ciclavia. The “open streets” event runs from 9 am to 3 pm. However, streets will be closed to motor vehicles from 7 am to 5 pm and bus riders should expect detours. 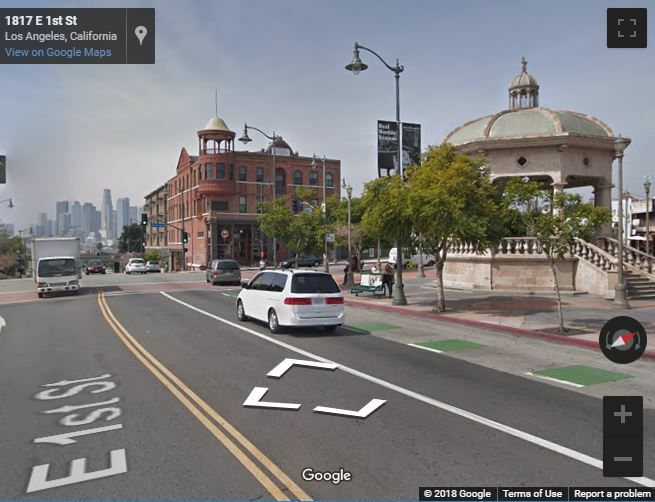 In addition to Boyle Heights, the “Heart of LA” course also runs through Downtown L.A. and Chinatown. Participants can start and end their trip anywhere along the route. Folklorico dance performances and workout classes will be held at Mariachi Plaza while a kids bike safety course and poetry readings can be found at at east end of the course next to Evergreen Cemetery. The event is free and open to the public. Click here for more details.